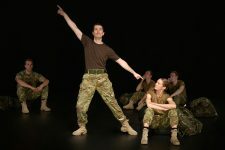 A thrilling portrait of army life telling the stories of men and women serving on the front line. 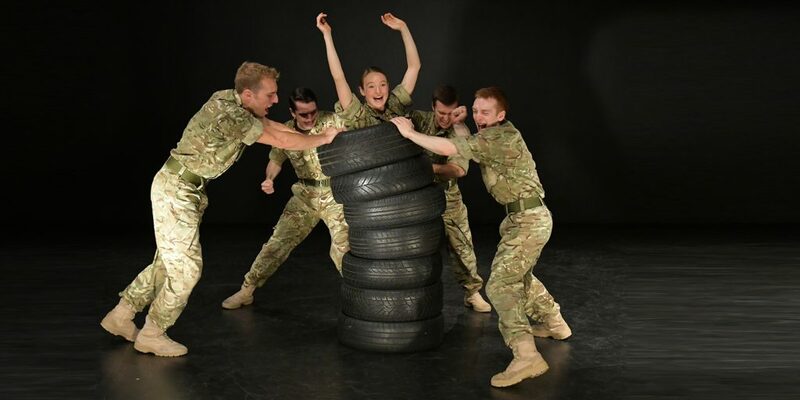 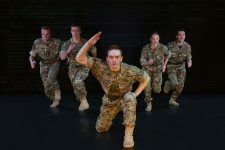 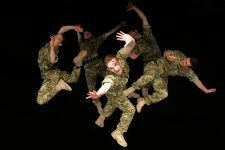 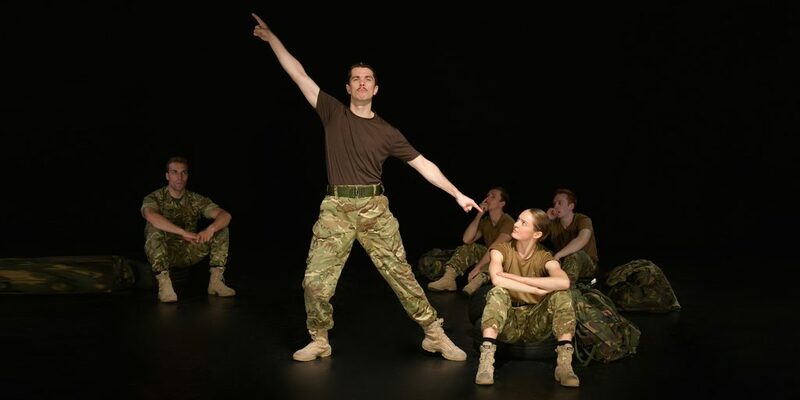 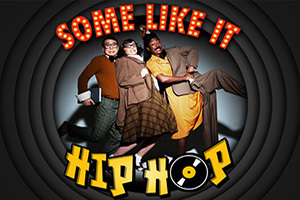 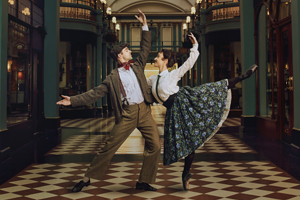 In 2008, choreographer Rosie Kay joined the 4th Battalion The Rifles, participating in full battle exercises and visiting the National Defence Medical Rehabilitation Centre. 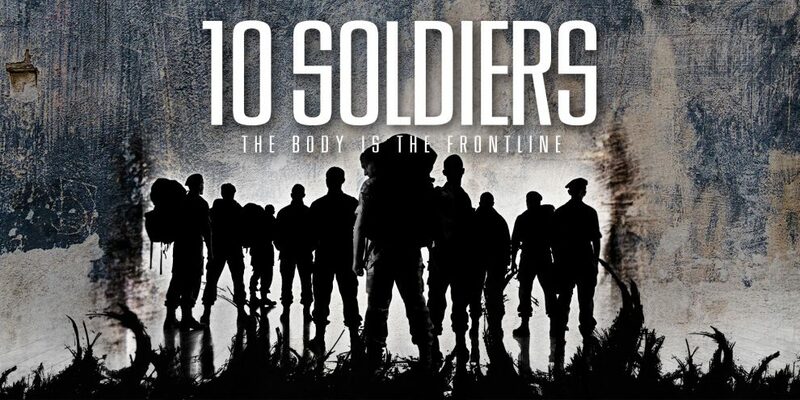 What came of these observations was the award-winning, five-star work 5 Soldiers. 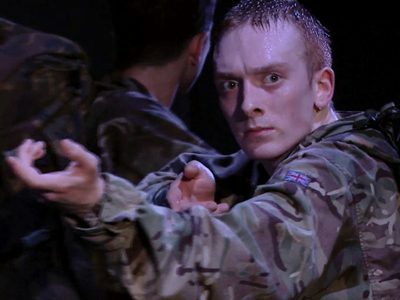 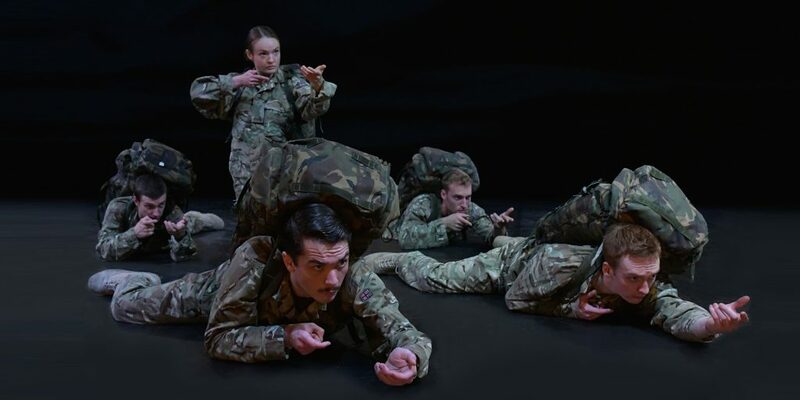 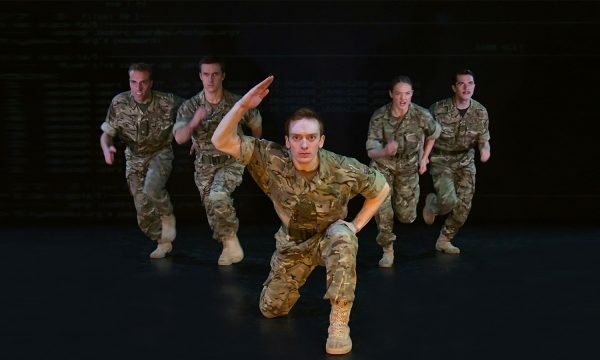 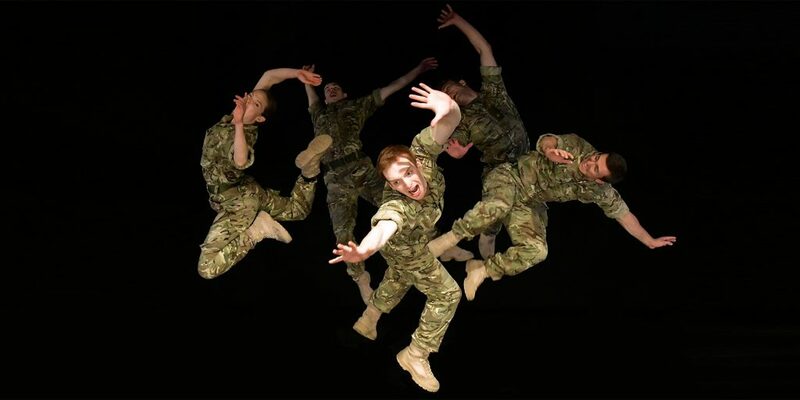 Ten years on, Rosie Kay expands the work for the large stage with 10 Soldiers. 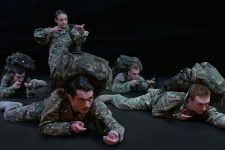 Now a full Army squad, 10 Soldiers looks at life in 2019’s British Army including issues of equality and diversity. 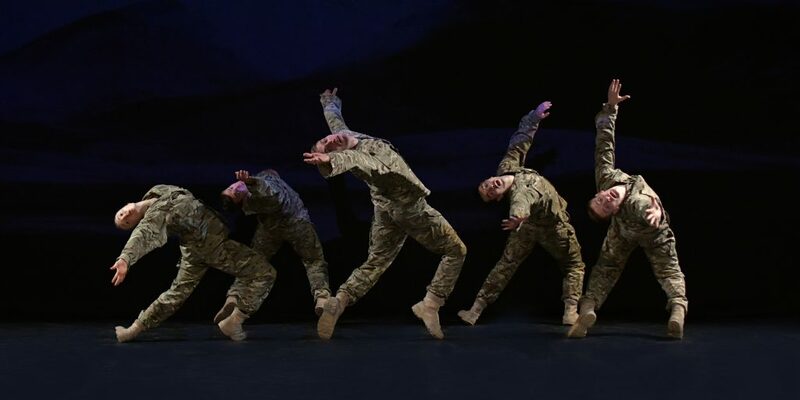 A post-show talk follows this performance. 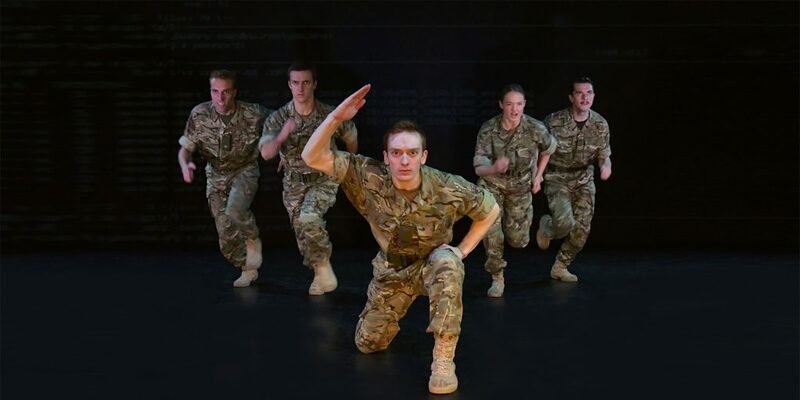 Stay in your seats after the show for a FREE post-show discussion featuring choreographer Rosie Kay, Lieutenant-General Tyrone Urch (Commander Home Command) and Colonel Dame Kelly Holmes. 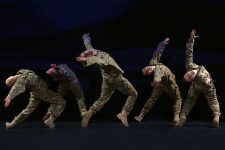 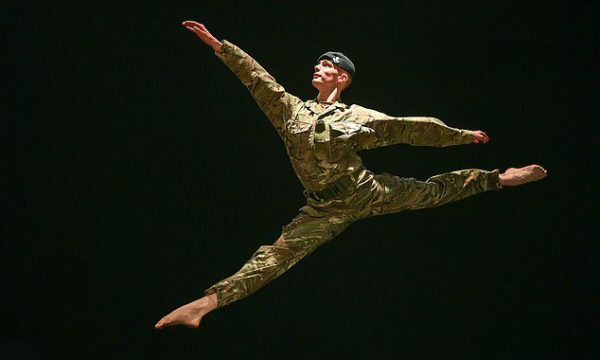 Chaired by Simon Preston the discussion will also feature dancers from the 10 Soldiers company.